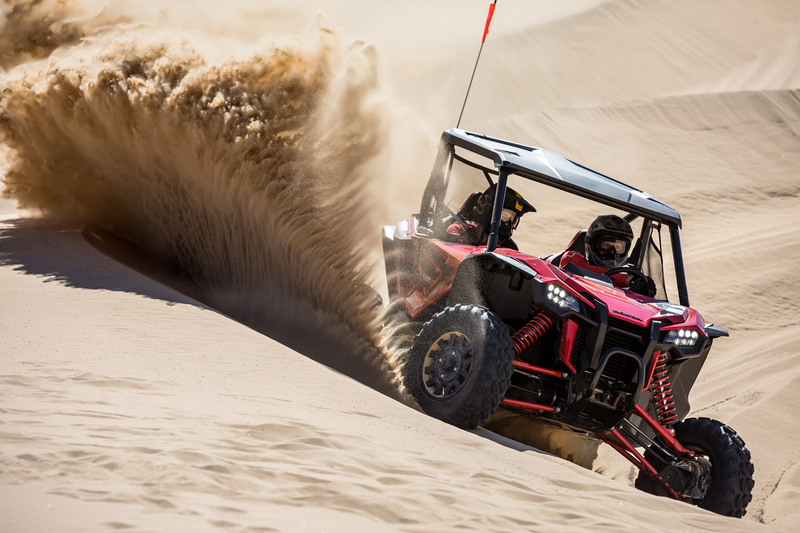 We thought we should put the industry’s newest Sport SxS to the test in a completely different environment… in the desert. 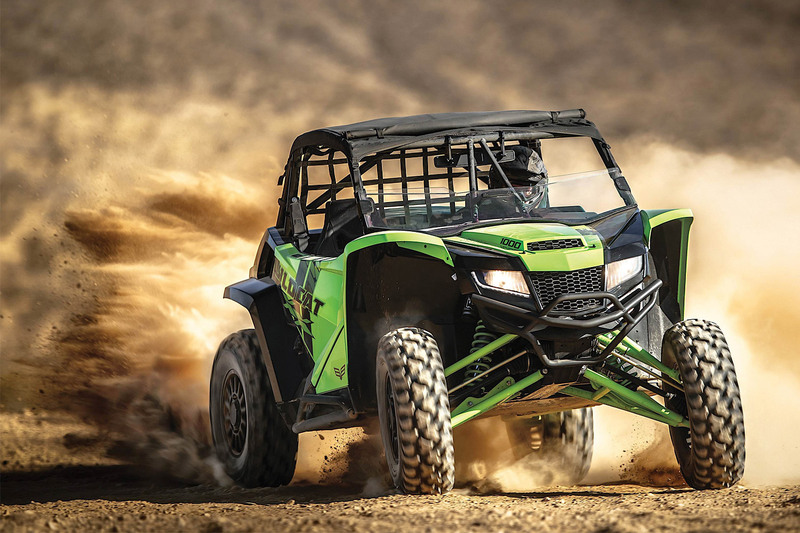 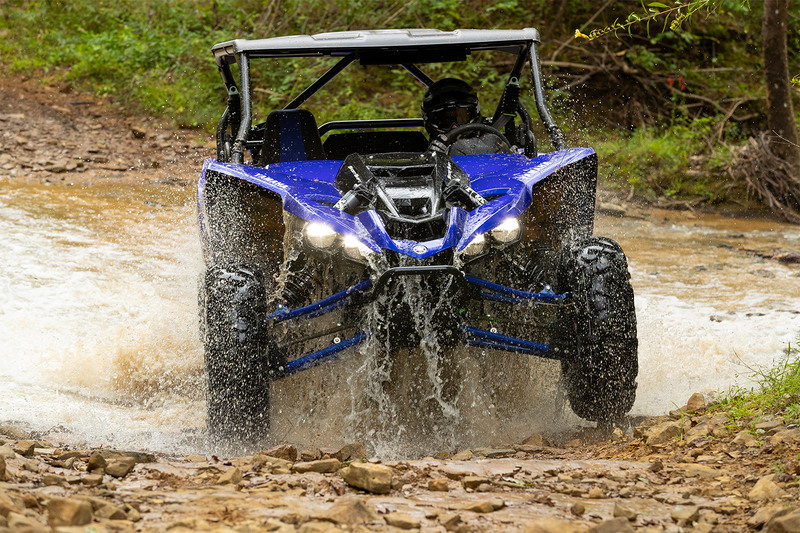 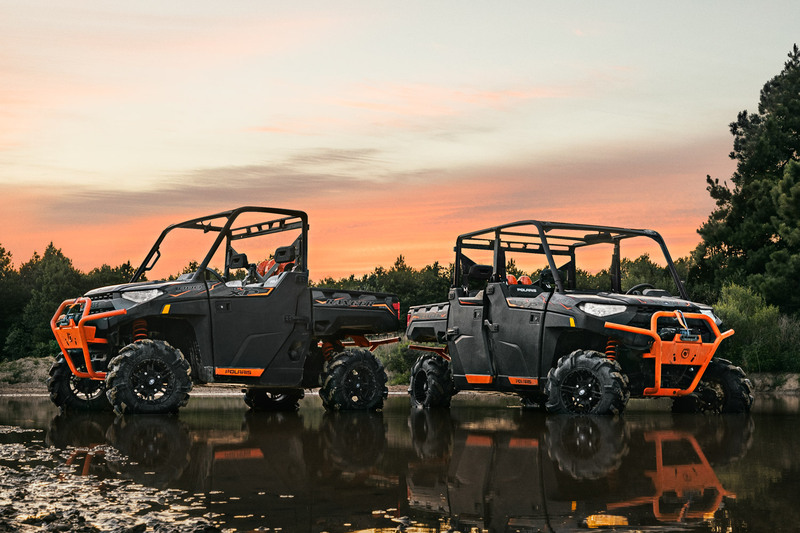 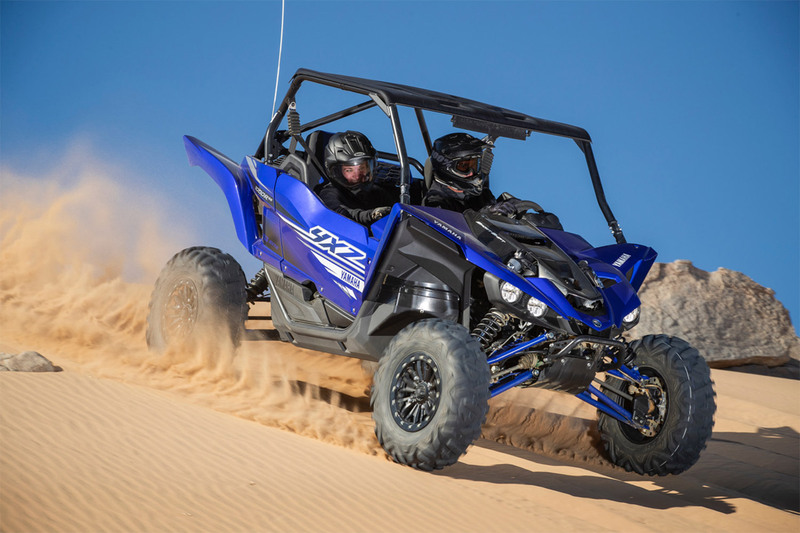 Let’s get something straight right now… the 2019 YXZ 1000R Sport Shift rocks - really rocks. 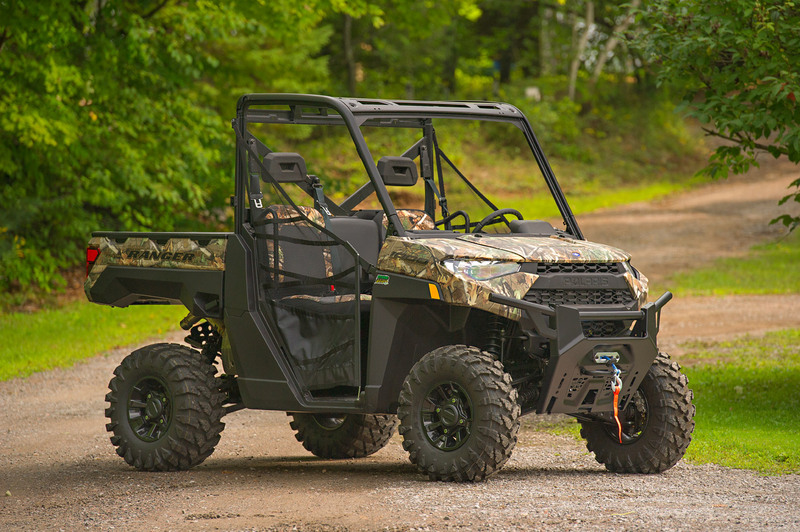 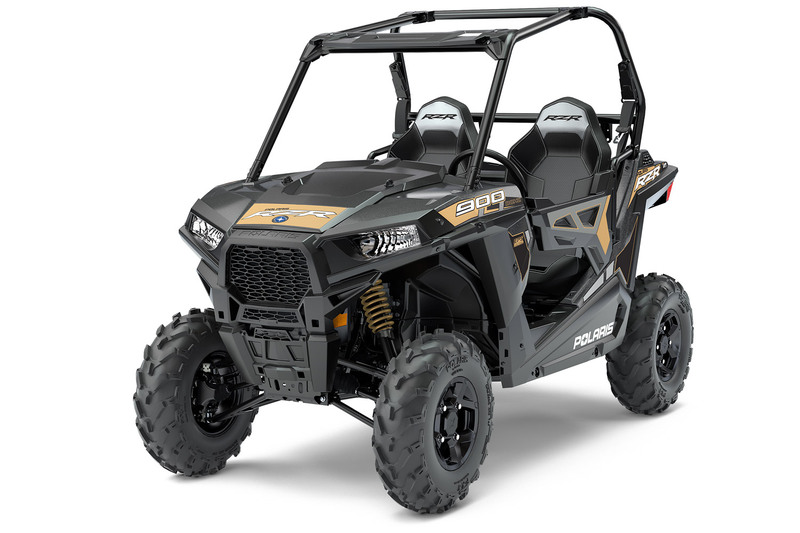 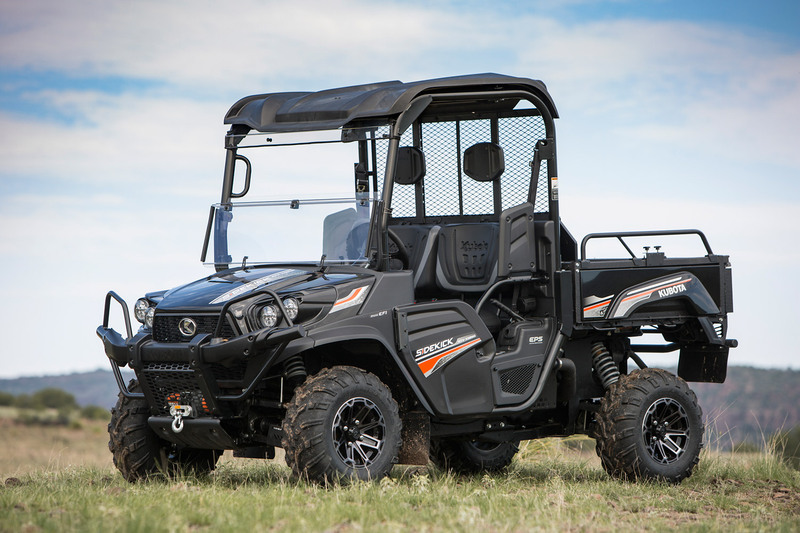 Initial impressions of the 2019 Polaris Ranger XP 1000. 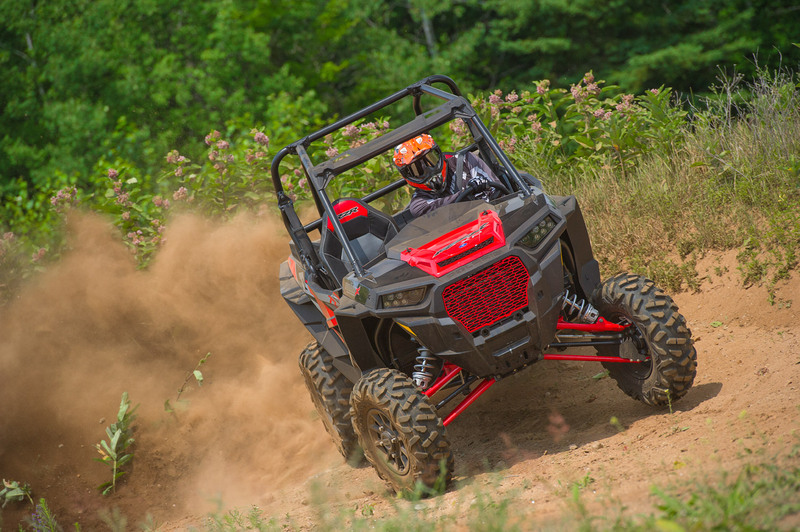 HONDA TALON FACT OR FICTION? 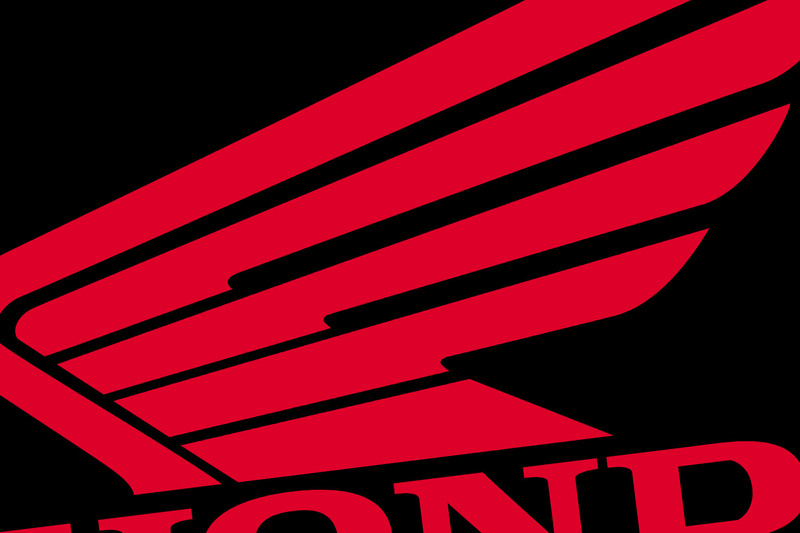 Have you seen the leaked images of Honda's pure sport side-x-side?